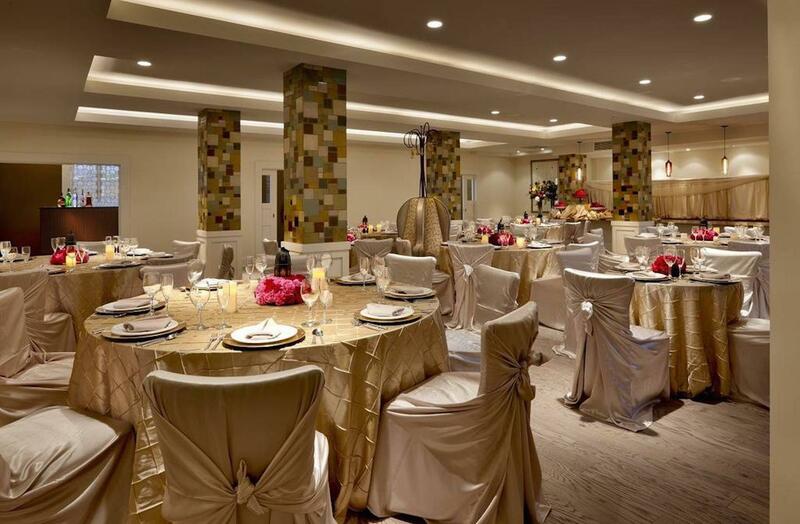 Rent Hotel Parq Central | Corporate Events | Wedding Locations, Event Spaces and Party Venues. The perfect blend of contemporary comfort and historic elegance, our boutique hotel is ideal for leisure and business travelers in search of superior service and a memorable place to stay in Albuquerque. The hotel features many beautiful indoor and outdoor event spaces for hosting elegant sit-down meals, as well as reception style parties that encourage guests to mingle. At Hotel Parq Central, we believe your wedding day should be as unique as your love story. Our team is commited to ensuring that each moment of your big day is truly yours from the intimate ceremony set in the courtyard to the customized menu you choose for your guests. From the moment you say "Yes!" to the moment you say "I Do", let our team be a part of planning the start of your Happily Ever After.